AquaTaste Filter Cartridge. Product No. 9306B, AquaTaste (Model 7000). 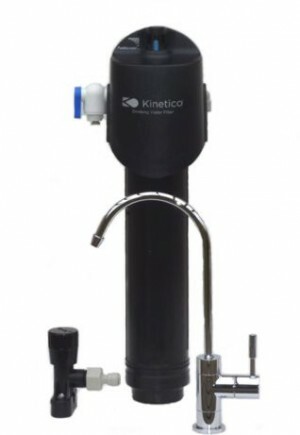 High quality filter: Uses a 5 micron granular activated Carbon filter to improve the taste, odour and colour of your drinking water and has a 1850 litre capacity.